Drowning in $20,000 of credit card debt, shopaholic Karyn Bosnak asked strangers for money online – and it worked! A) not tell your parents? C) stop coloring your hair, getting pedicures, and buying Gucci? If you were Karyn Bosnak, you’d do all three. 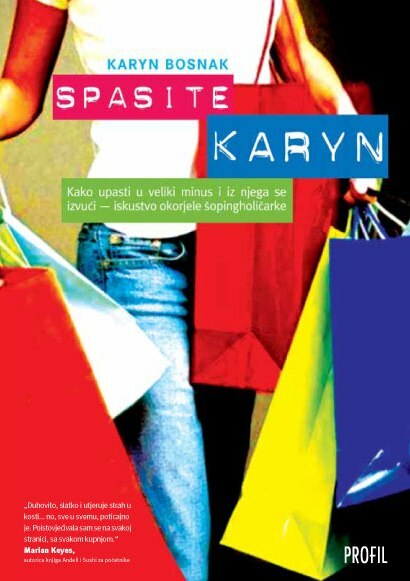 Karyn received e-mails from people all over the world, either confessing their own debt-ridden lives, or criticizing hers. But after four months of Internet panhandling and selling her prized possessions on eBay, her debt was gone! 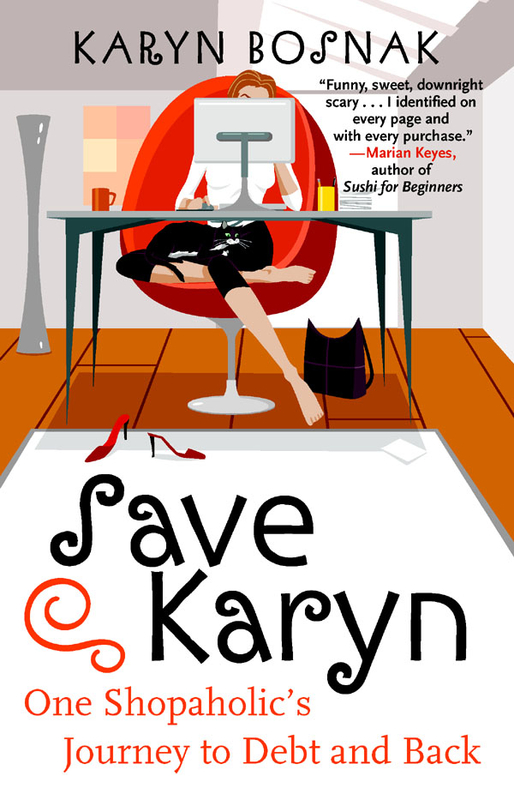 In Save Karyn: One Shopaholic’s Journey to Debt and Back, Karyn details the bumpy road her financial – and personal – life has traveled to get her where she is today: happy, grateful, and completely debt-free. 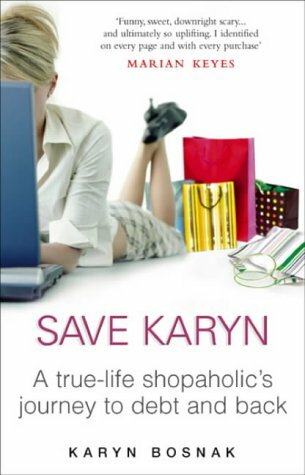 In this charming cautionary tale, Karyn chronicles her glamorous rise, her embarrassing fall, and how the kindness of strangers in cyberia really can make a difference. You’re probably jealous that you didn’t think of it first. The Washington Post's "Color of Money Book Club"
NBC's "Today Show Book Club"
A funny read. A bit like Reese Witherspoon in Legally Blonde, Bosnak is naïve, honest and shares enough self-deprecating humor to keep you reading. Have you ever made such a mess of things that you were sure there was no way out? That's basically the story of my life. In June 2002, I was in that position: dead broke and $20,000 in the hole. How did I end up that way? Well, I guess you could say it all started three years earlier, during what I now refer to as "the summer I stared at the ceiling." 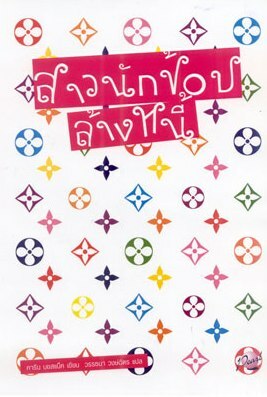 It was May 1999, and I was twenty-six years old. I was living and working in Chicago. I wasn't unhappy; I was unfulfilled. There had to be more to life than what I had experienced so far. I was born in Illinois, raised in Illinois, had gone to school in Illinois, and was working in Illinois. That summer all I did was stare at the ceiling and think. I didn't know who I was. I was the person my parents raised, but I never felt like my own person. I felt like an extension of them, an extension of my job, and defined by my friends. All I did was stare and think. At the end of the summer, the conclusion that I came to was this: I had to get the hell out of Illinois. I needed to pack my bags, leave the Windy City, and move to a faraway land. I needed to be alone to figure out exactly who Karyn Bosnak was. And the faraway land that I chose to be alone in was... New York! I had been there once–for a day. But I liked it, and had seen tons of episodes of "Friends" and "Seinfeld" and decided it was going to be my new home.